Fire Safety Glass Decor Glass Leeds. Glass and Glazing. Strict regulations mean that Glazing in public buildings must contain glass that will help contain fire for varying periods of time. 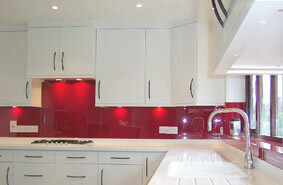 Decor Glass has a comprehensive range of products for these applications.